You are here: Home » Featured Listings » 710 Glorietta Blvd. PRESTIGIOUS RESIDENCE IN CORONADO. 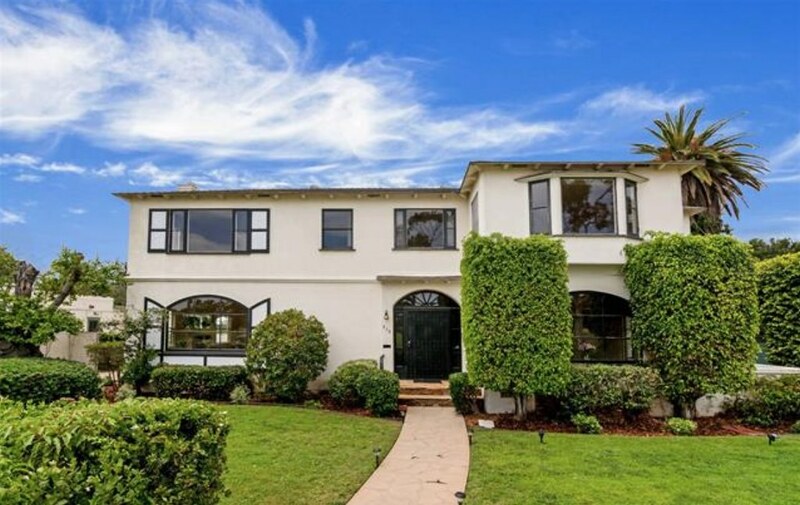 SOLD in July 2018 for $3,450,000.